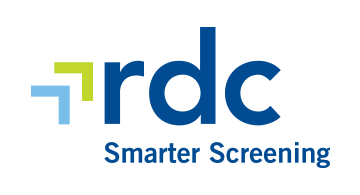 RDC delivers powerful, decision-ready intelligence and world-class risk and compliance protection, allowing global organizations to identify banned/suspect entities, strengthen fraud protection, ensure regulatory compliance, manage supply and distribution risk, and protect their brand equity. With the world’s largest open source risk-relevant database, RDC provides AML/KYC compliance; Politically Exposed Persons (PEP) protection; emerging market intelligence; corruption, fraud and crime protection; and vendor screening and monitoring to a wide range of clients worldwide. Learn more about RDC by emailing info@rdc.com or visiting www.rdc.com.